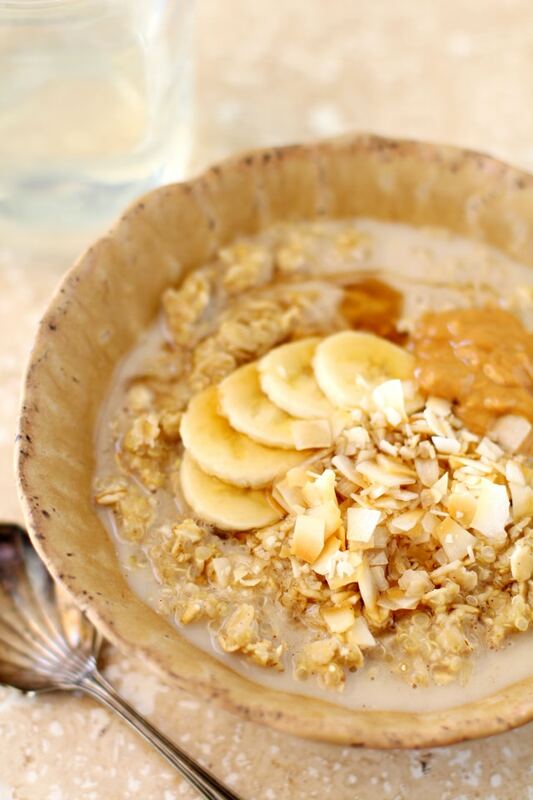 Cold mornings call for a warm, hearty, cozy bowl of Detox Quinoa Oatmeal Porridge. 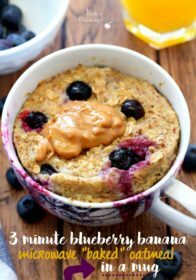 You guys are going to love this breakfast recipe – thick, creamy and full of delicious flavor! 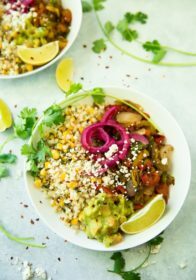 Quinoatmeal – hard to say, amazing to eat! By combining quinoa and oatmeal, you’ll get a bonus boost of nutritional goodness. 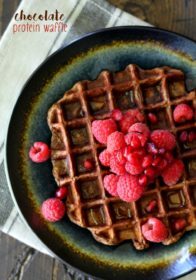 You’ll love the creaminess of this breakfast, and the fact that it’s super healthy and easy to make. 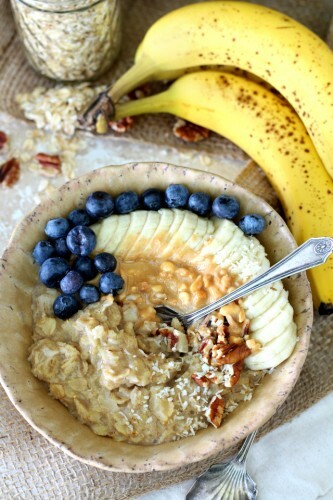 I am so incredibly smitten with the texture and flavor in this quinoa oatmeal breakfast bowl. So many new to-me things happening here! Have you tried the quinoa/oatmeal combo? Game-changer. And what about cooking quinoa in rich, creamy coconut milk? Beyond delicious. 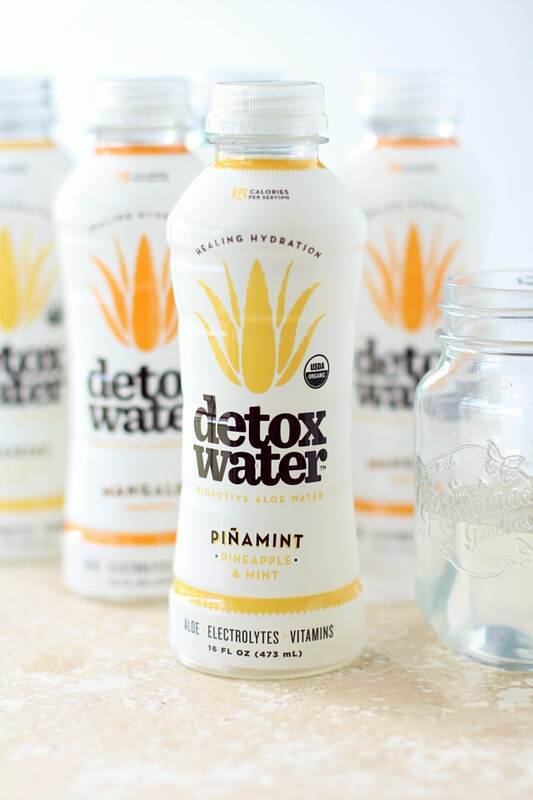 And then there’s my latest obsession – detoxwater™. Have you tried it? The refreshing aloe water is so perfect in this, except the only thing NOT perfect about it is that I’d almost rather just drink it than use it in a porridge. No worries, though. You only need about a cup for this recipe – just enough to sweeten and flavor and get everything all porridge-y – which will leave you with more than enough to drink. We LOVE our detoxwater™. We all know aloe is good for skin, but did you realize it can also promote your overall health. Aloe vera contains 20 minerals to detoxify the body of metabolic wastes and 19 amino acids to fight inflammation and bacteria. It also aids in cleansing toxins internally from the stomach, kidneys, spleen, bladder, liver, and colon. Wowsers! Who knew this porridge was so detoxifying?!?! Not only is this recipe simple and quick, it’s also customizable and becomes even more exciting when topped with banana slices, peanut butter, maple syrup and toasted coconut flakes. Make this bowl your own by topping it with your favorites and enjoy it often this winter. 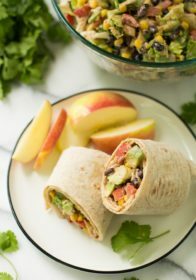 May your mornings be not too cold, may your sweaters be warm and may your belly be full of this healthy, detoxifying nutritional power-house meal. Happy breakfasting! 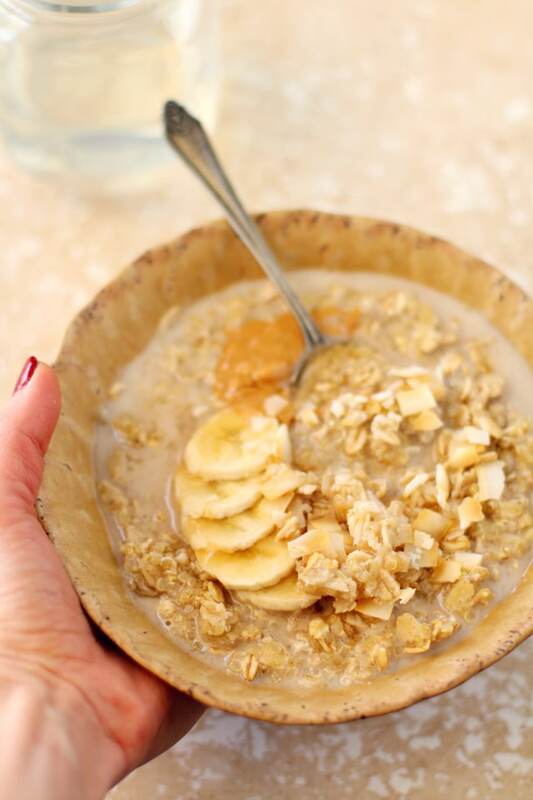 Cold mornings call for a warm, hearty, cozy bowl of Detox Quinoa Oatmeal Porridge! Bring the coconut milk to a boil in a medium saucepan. Add the quinoa and salt and cook for 15 minutes or so and until quinoa is fully cooked. 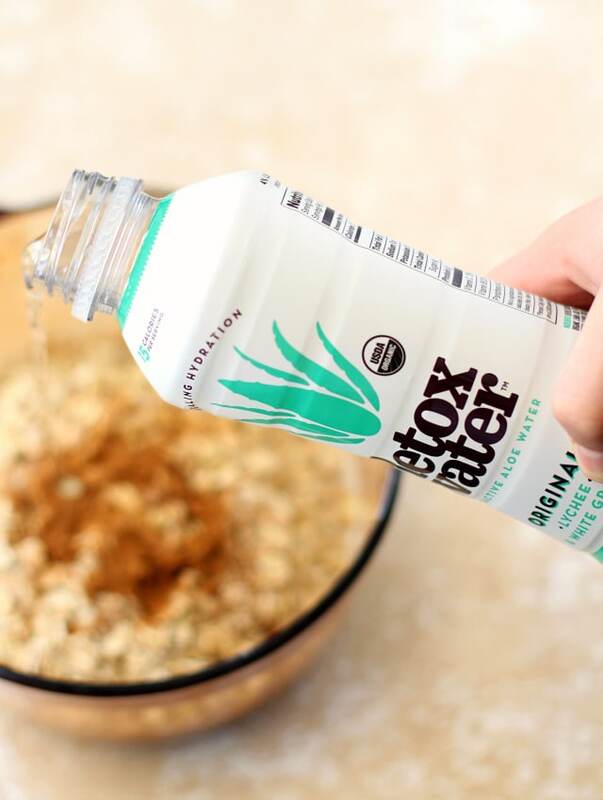 Add the oats, detox water and cinnamon - cook for just a few more minutes to soften the oats. 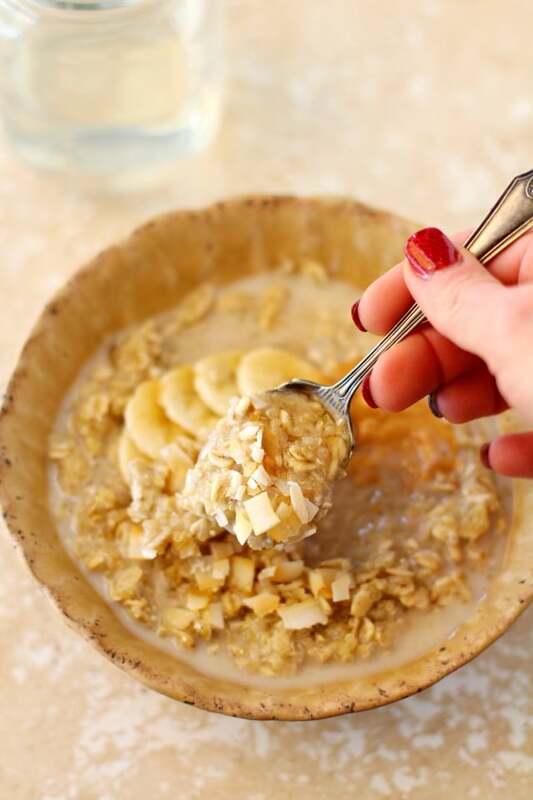 Spoon porridge into cereal bowls and top with your favorites. Leftover porridge will keep in the fridge for a few days and is easily reheated on the stove or in the microwave. It will thicken in the fridge, so you may want to add a splash of coconut or almond milk to leftovers before serving. 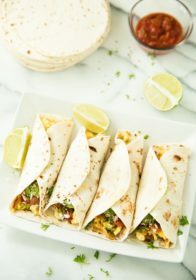 * I used regular unsweetened organic coconut milk in my recipe and to calculate nutritional info. ** For a thicker porridge, only add about ½ cup of the detox water. For a thinner porridge, add the full cup. You may want to start with ½ cup and add more as needed and as the mixture soaks up more moisture. Cozy breakfasts are the best! Check out some of my other favorites. What’s your favorite cozy-type breakfast? Have you heard of aloe water or given detoxwater a try? Use promo code ALOE30 to receive 30% off your own detoxwater. 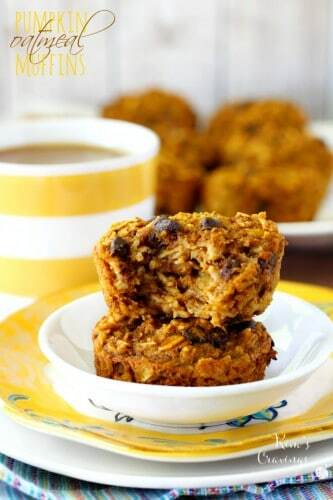 I just made this this morning, I used pineapple juice when adding the oats & it was delicious. 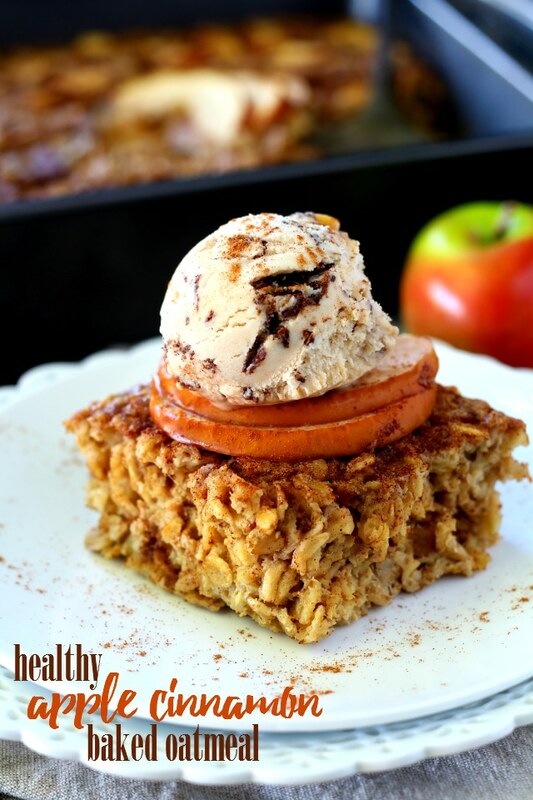 I topped it with sunflower seeds & shredded coconut, it is a keeper! Thanks for all the recipes. Yay! 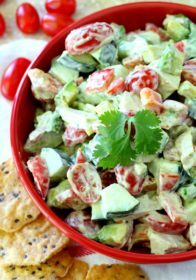 I’m so glad you loved this recipe as much as I do and thanks so much for your comment!